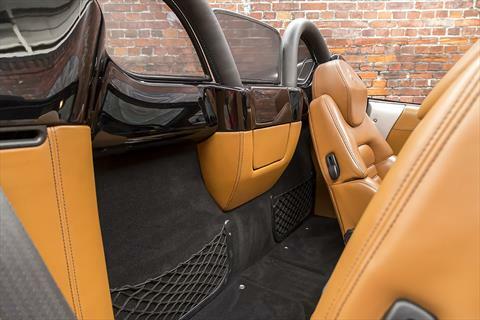 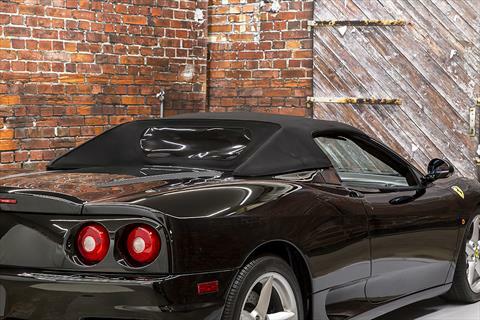 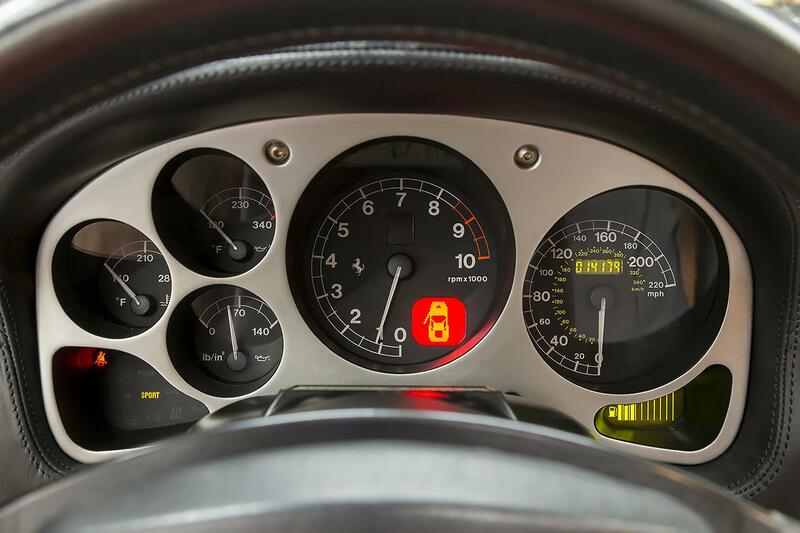 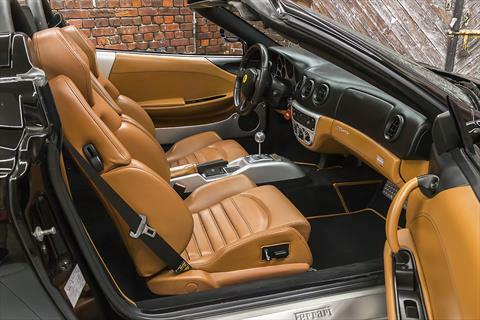 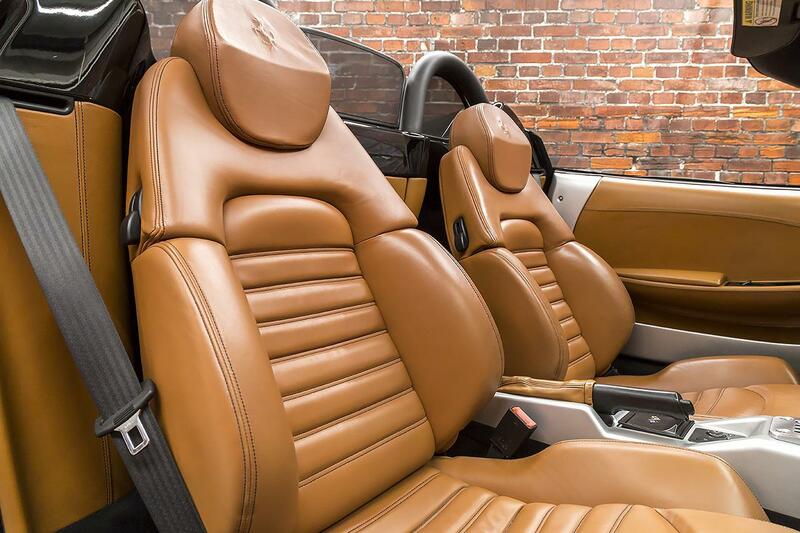 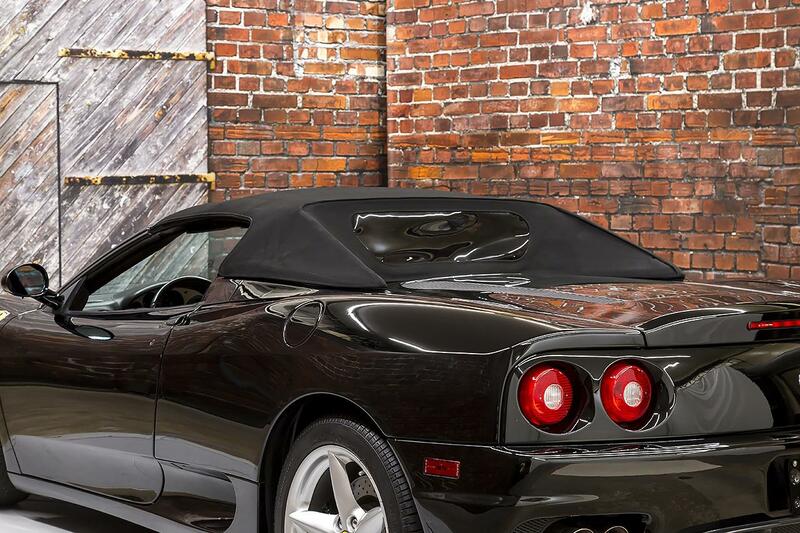 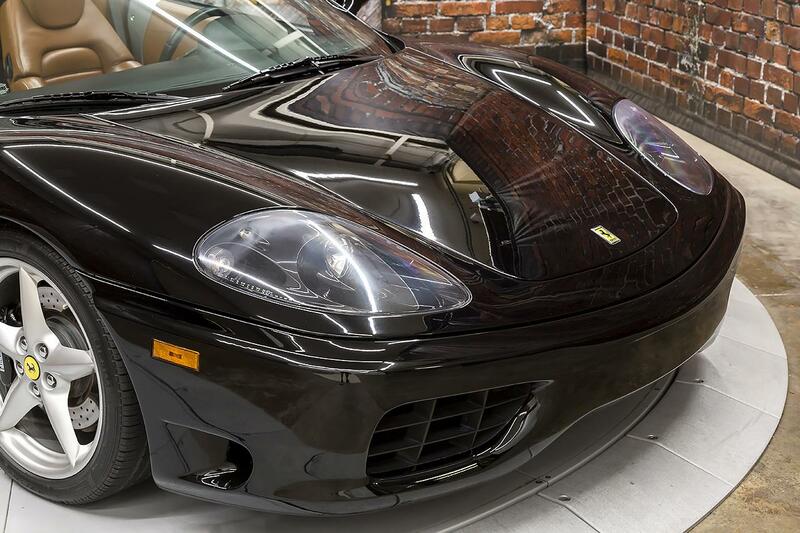 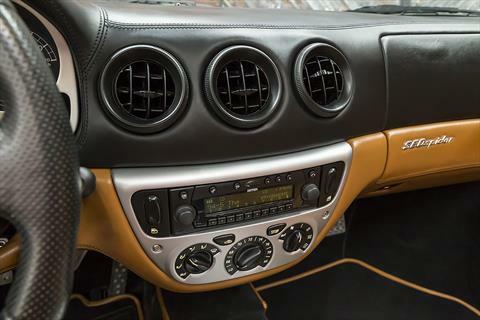 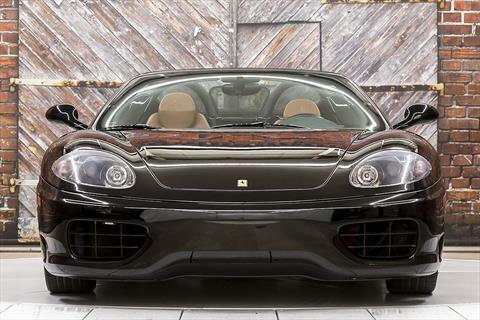 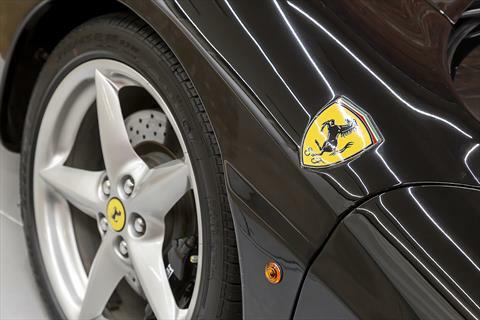 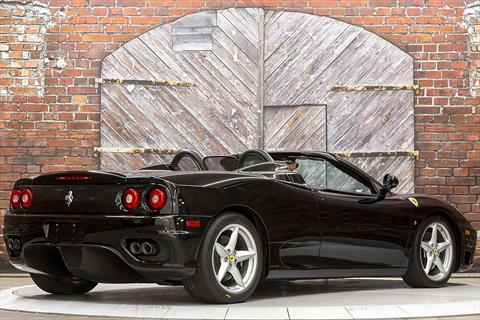 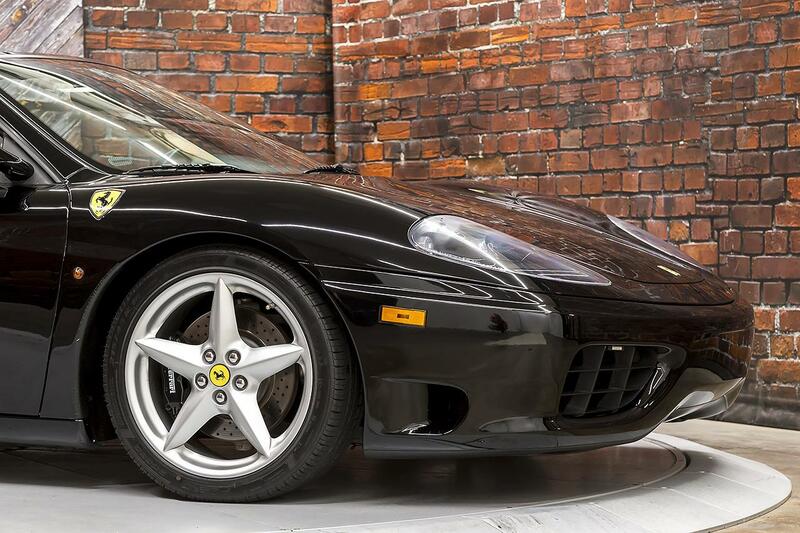 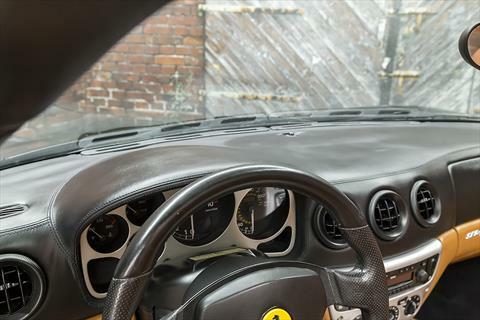 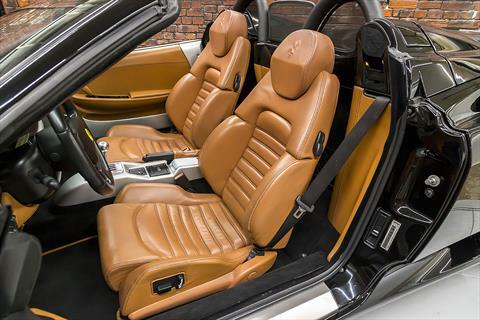 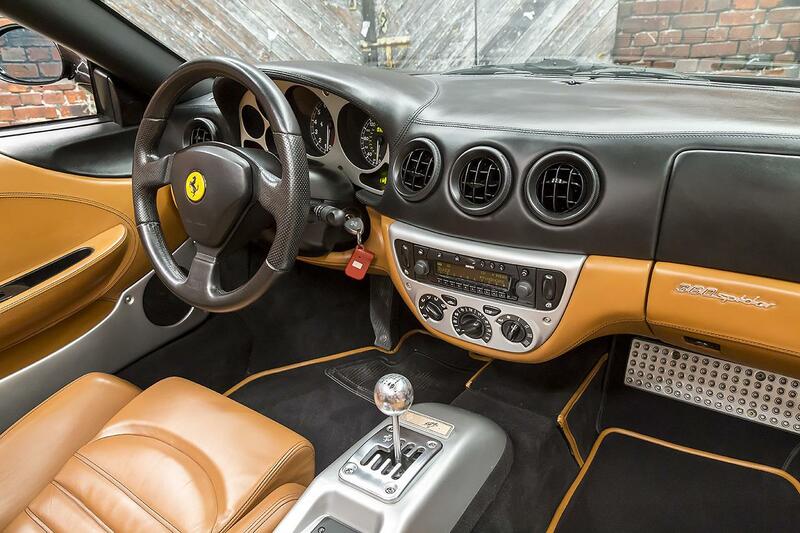 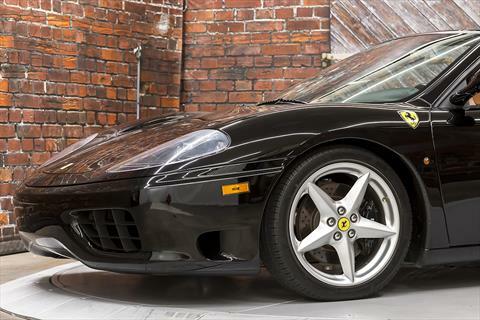 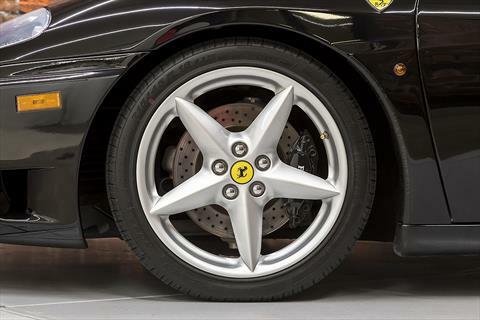 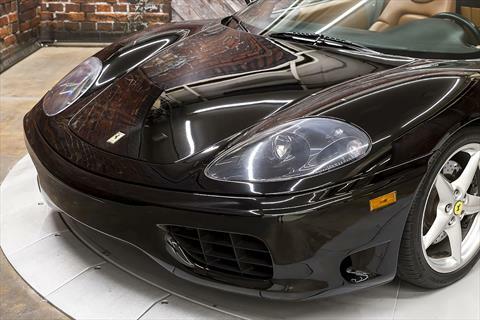 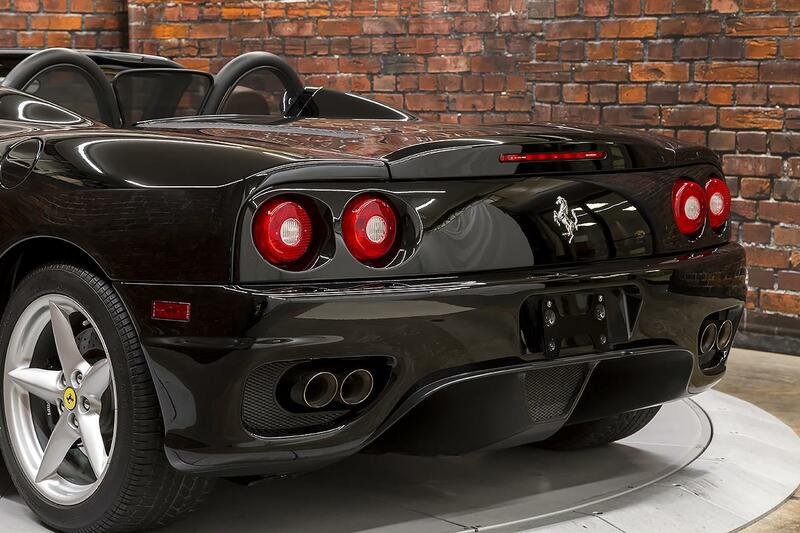 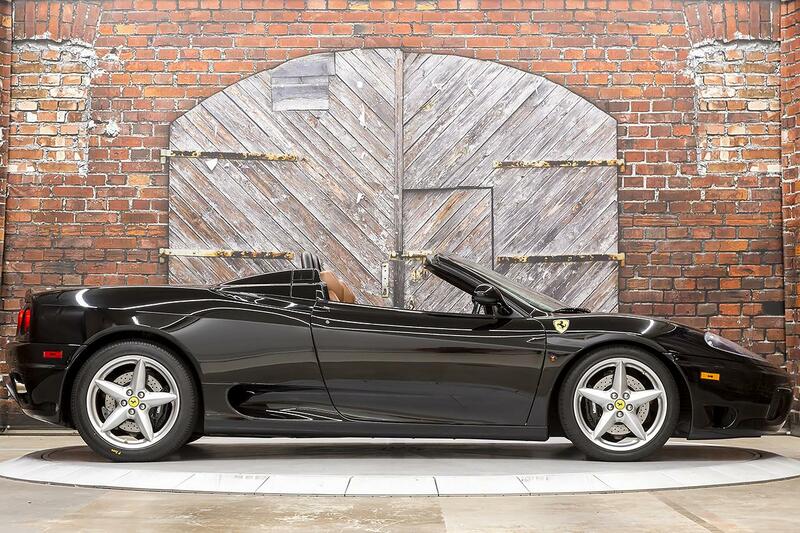 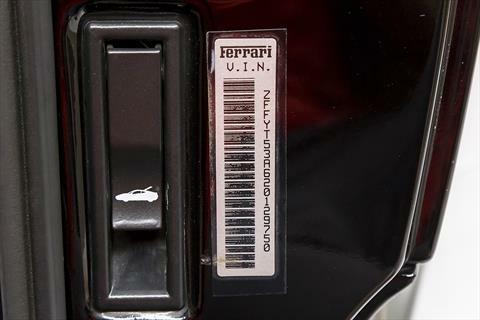 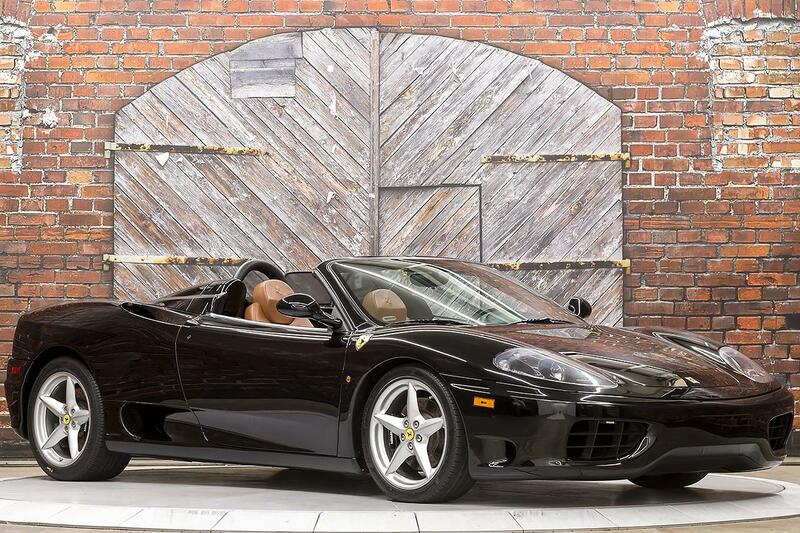 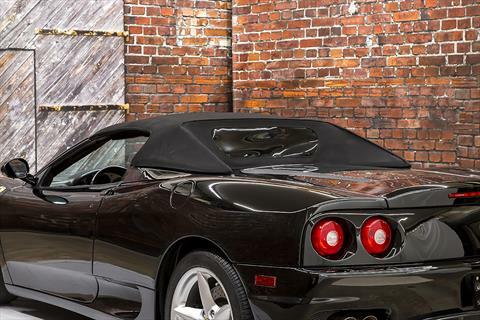 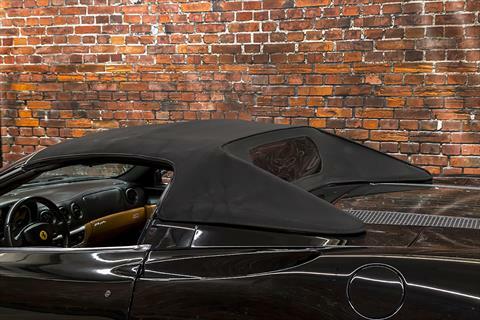 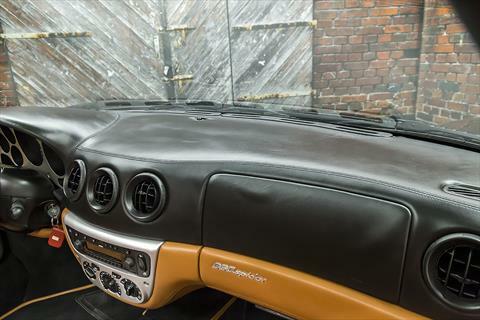 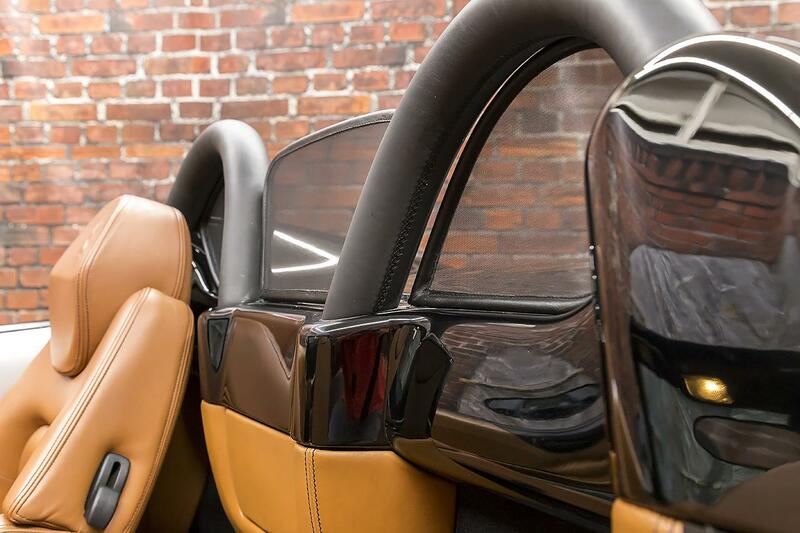 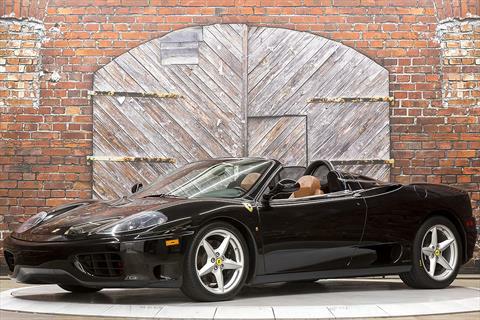 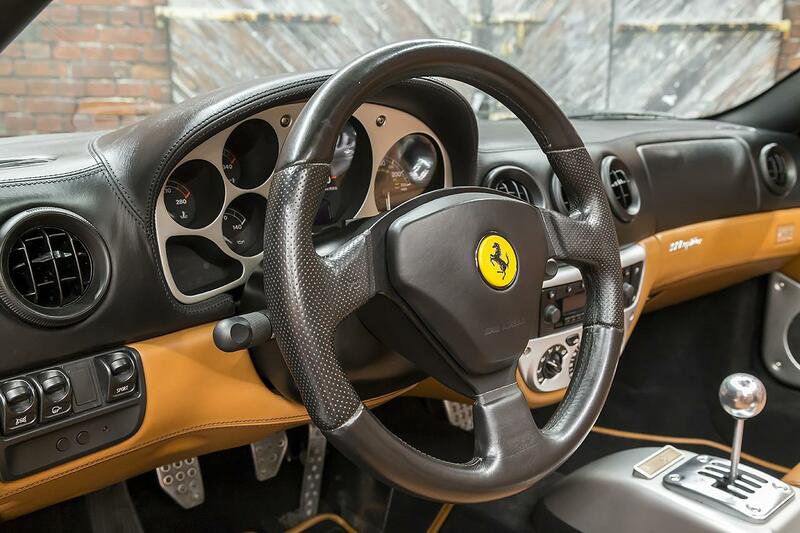 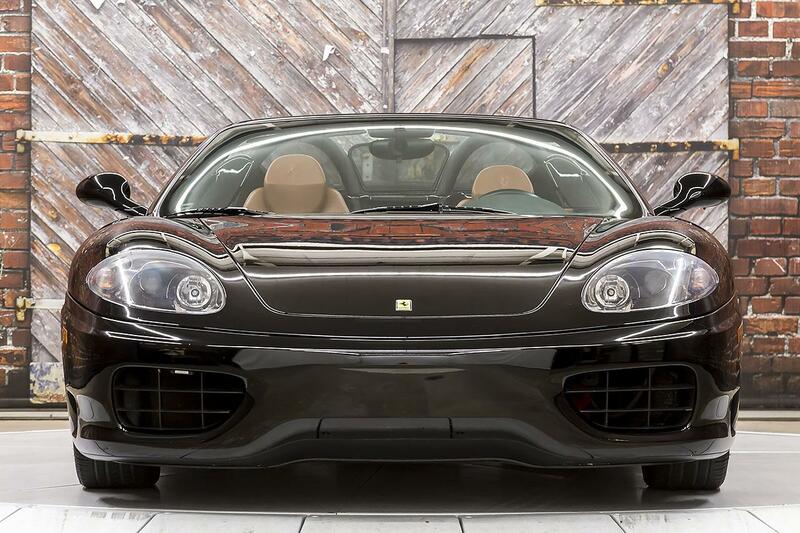 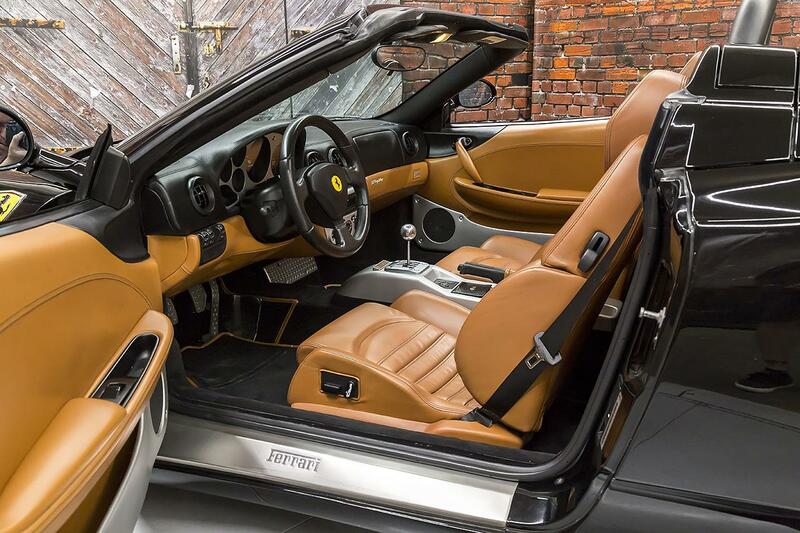 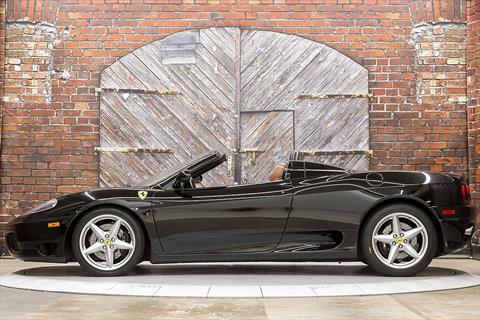 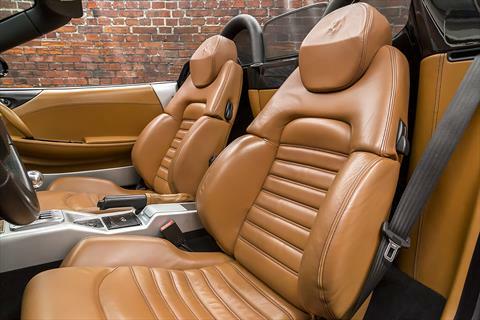 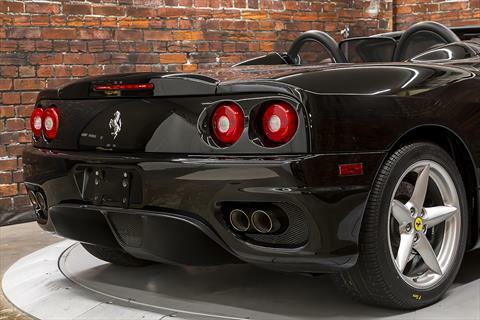 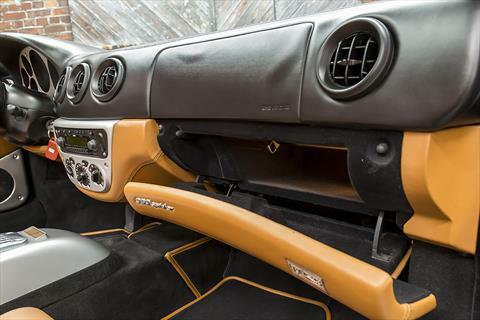 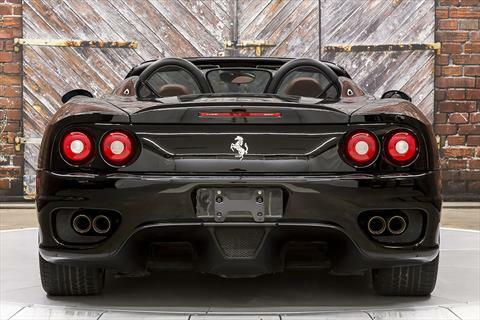 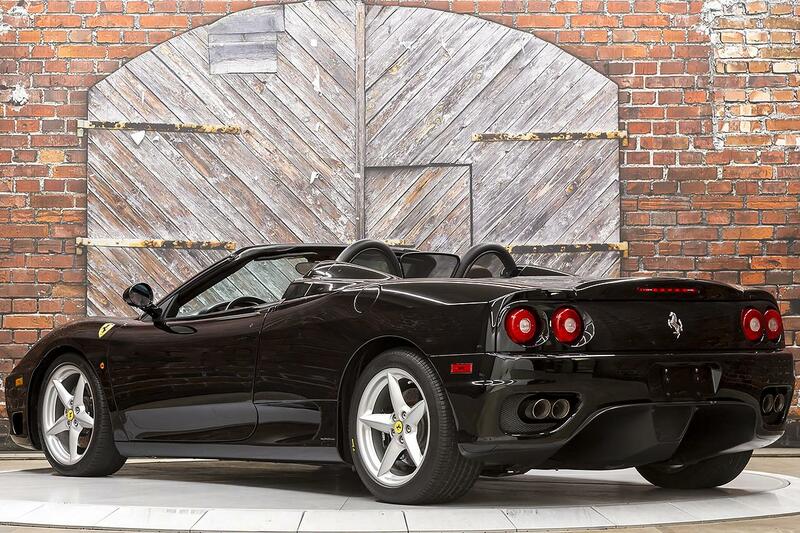 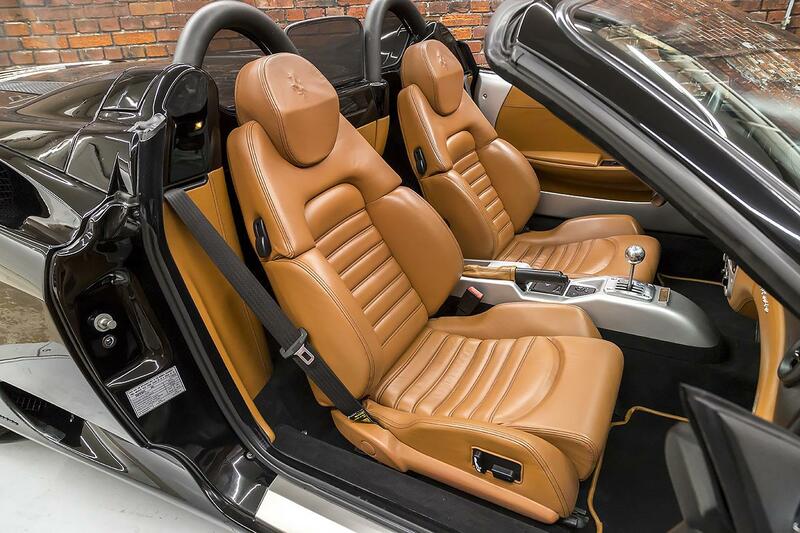 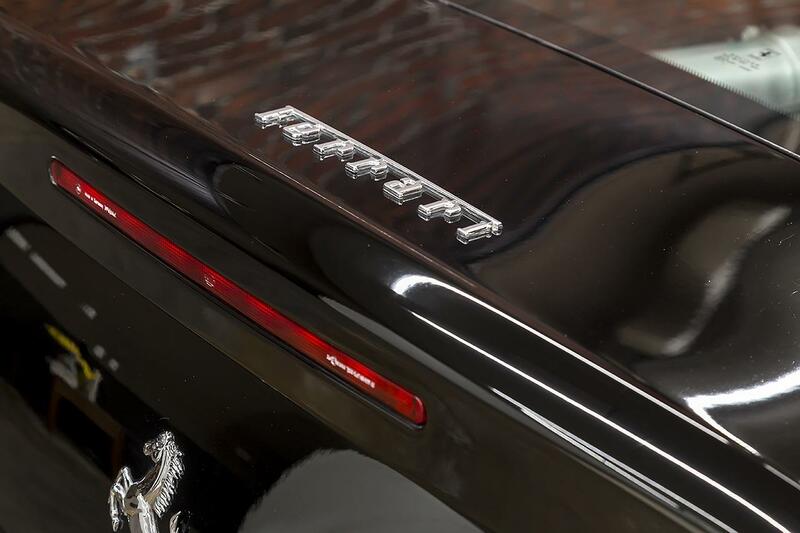 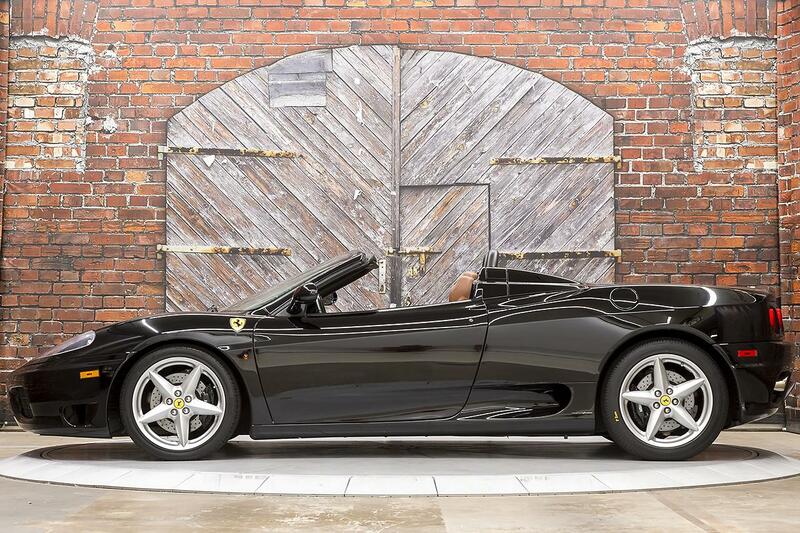 We proudly offer this Beautiful 2002 Ferrari 360 Spider 6-Speed Manual in Nero Black with a Black Convertible Top over Cuoio (Dark Tan) Leather interior with 14,179 miles. 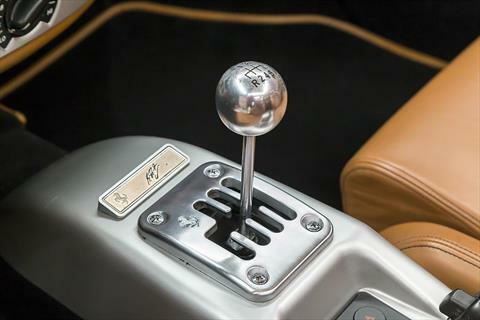 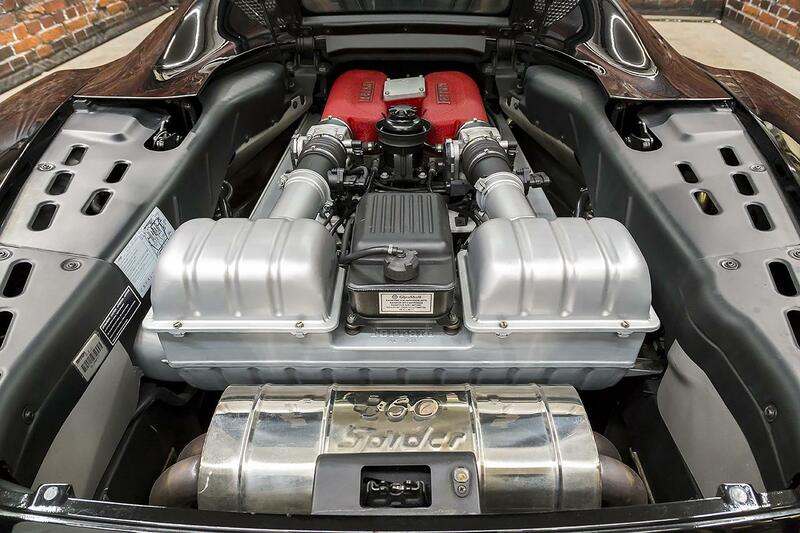 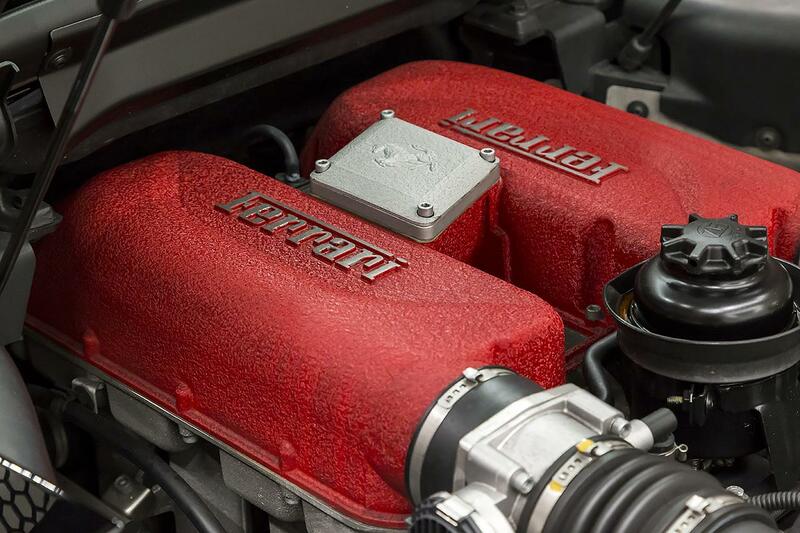 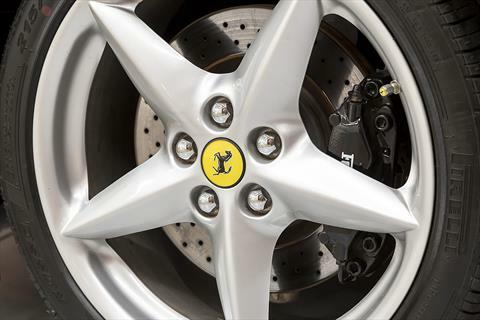 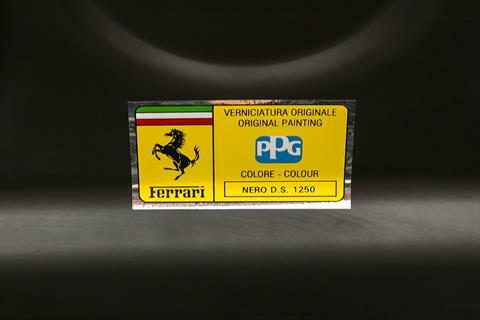 Powered by a 400 hp 3.6L V8 engine through a rear-wheel-drive 6-speed manual transmission. 0-60 mph in 3.9 seconds with a top speed of 185 mph. 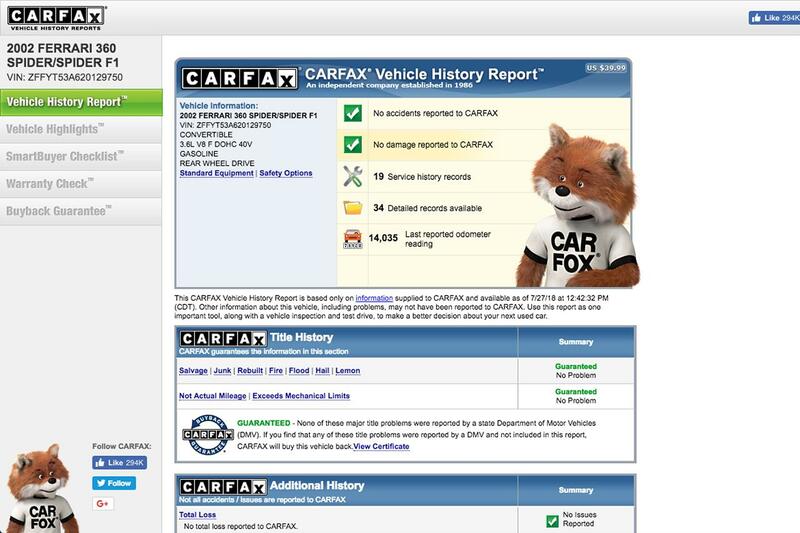 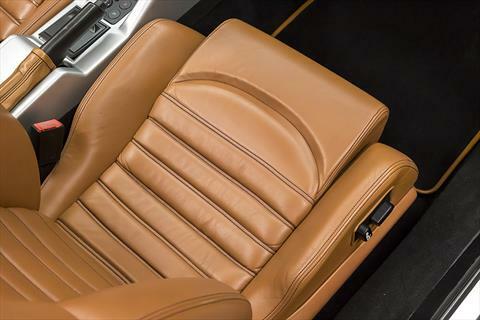 The major timing belt service was performed by The Collection in Coral Gables, FL at the end of August 2013, just 1,009 miles ago. This also included tie rod ends, rear tires and alignment, injector cleaning, fuel system service, and misc. 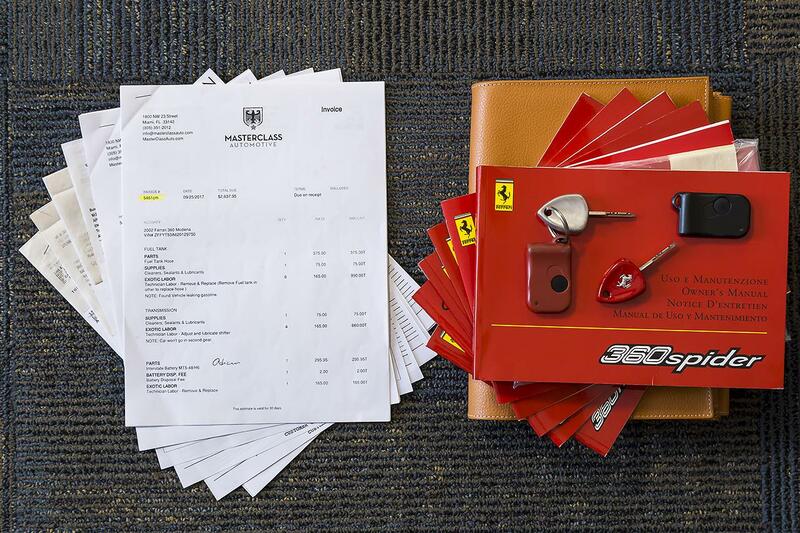 other items for a total of over $9k. Additional upholstery work in August 2017 by Masterclass Automotive in Miami, FL included convertible top work (new rear window, inner top straps, and stitching repair), new carpet set with custom floor mats, and new wind deflectors for a total of over $4k. 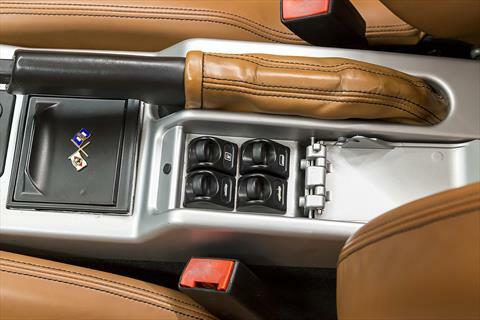 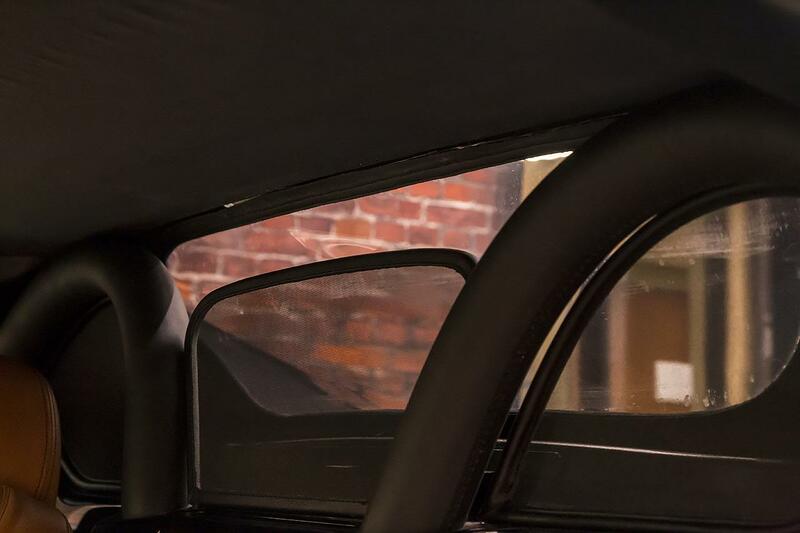 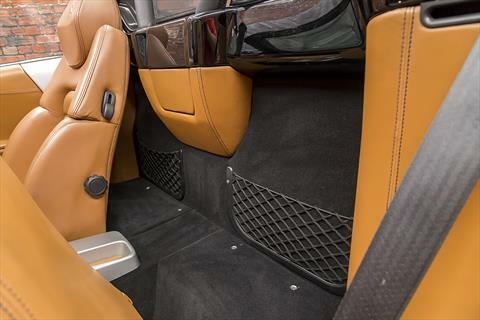 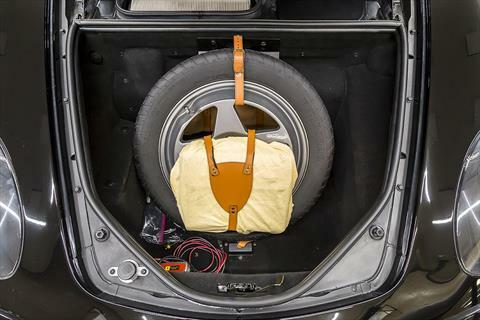 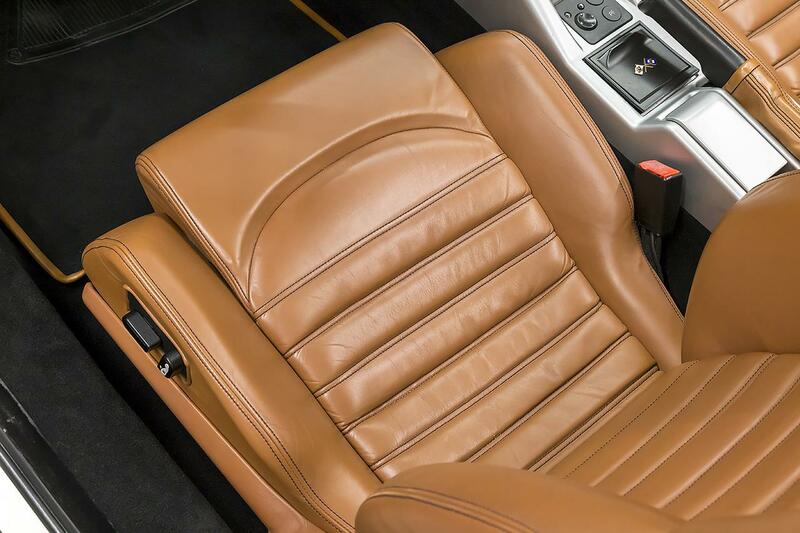 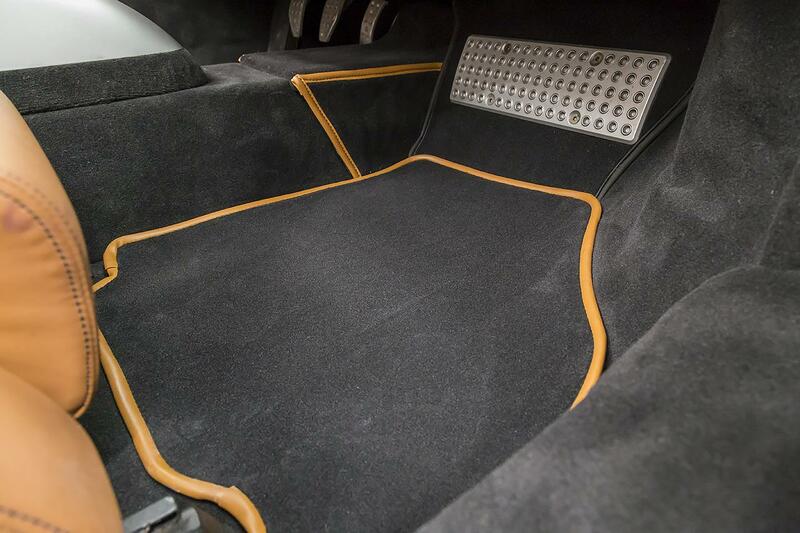 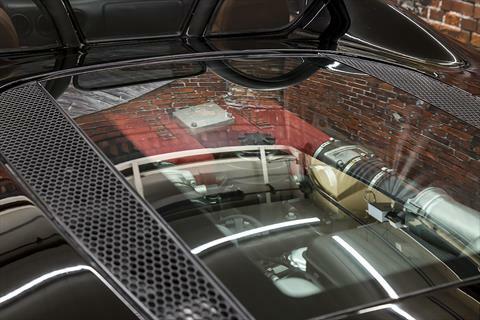 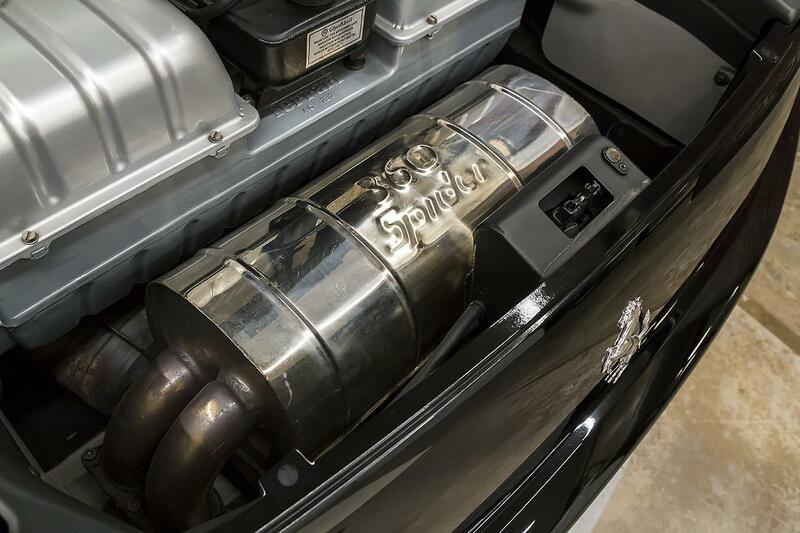 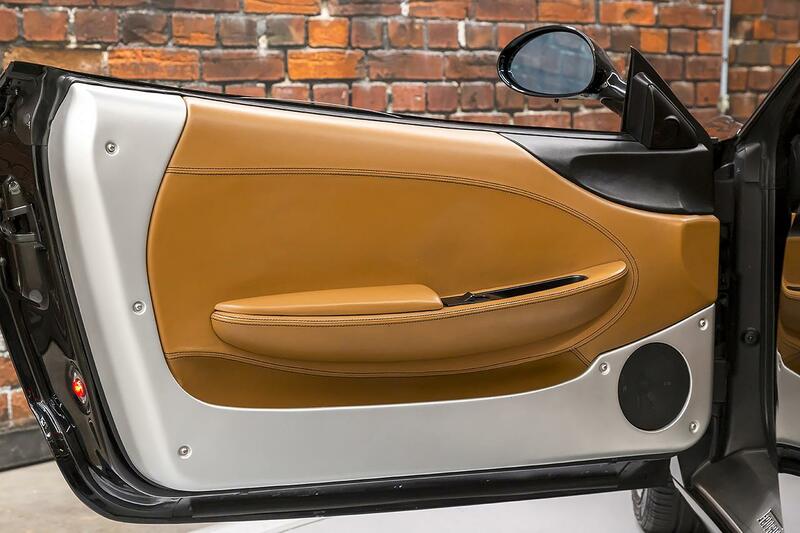 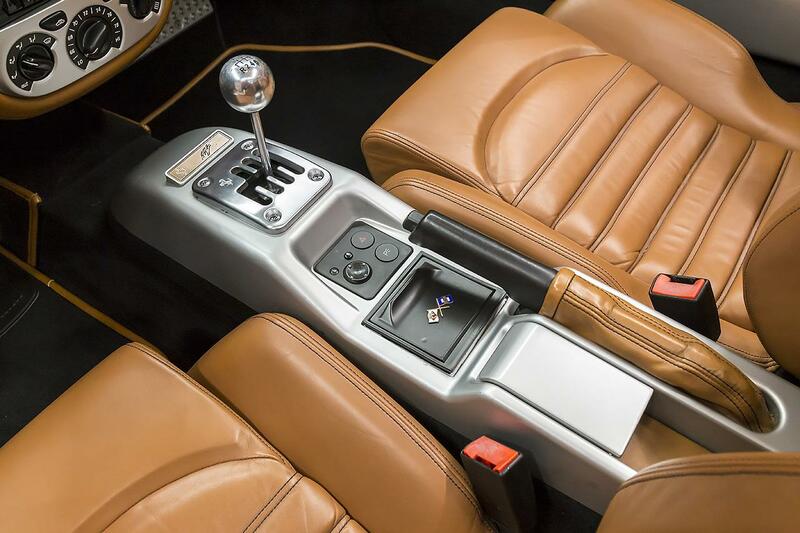 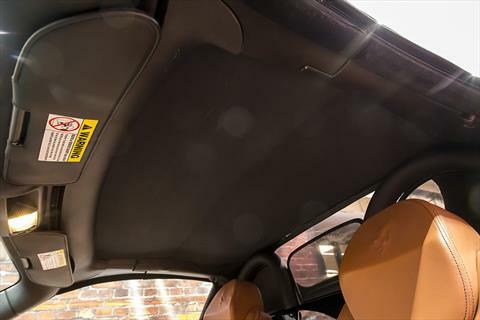 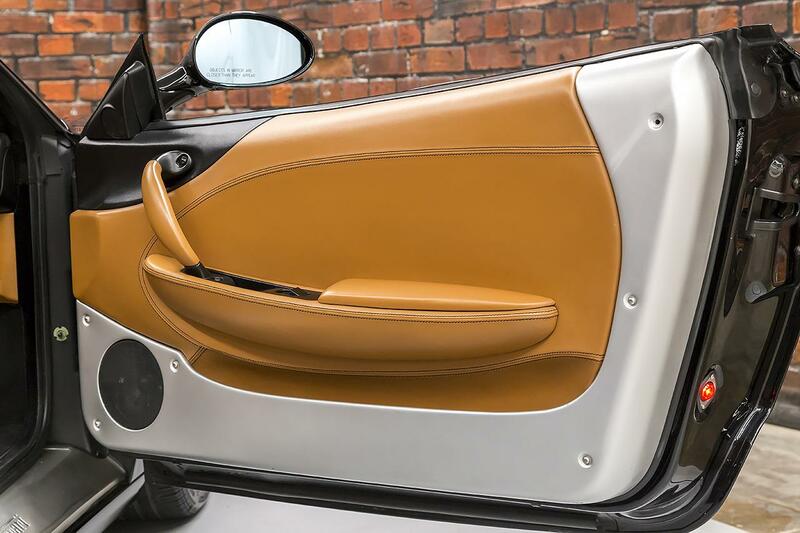 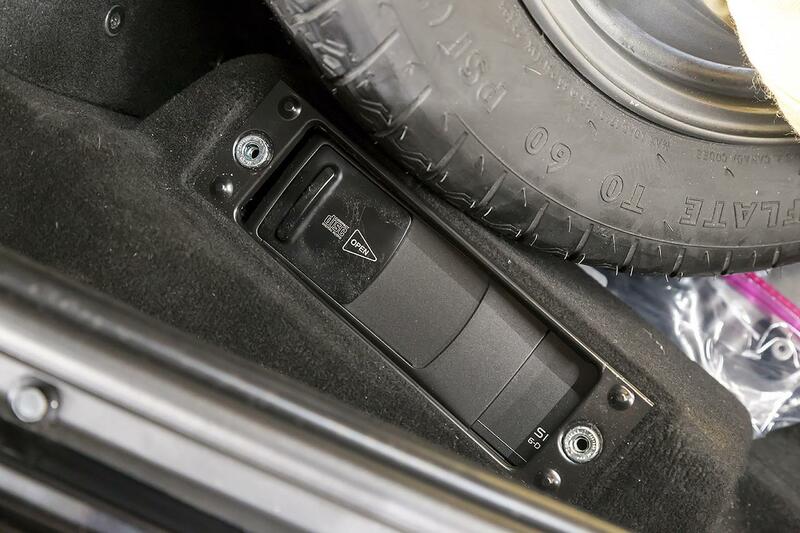 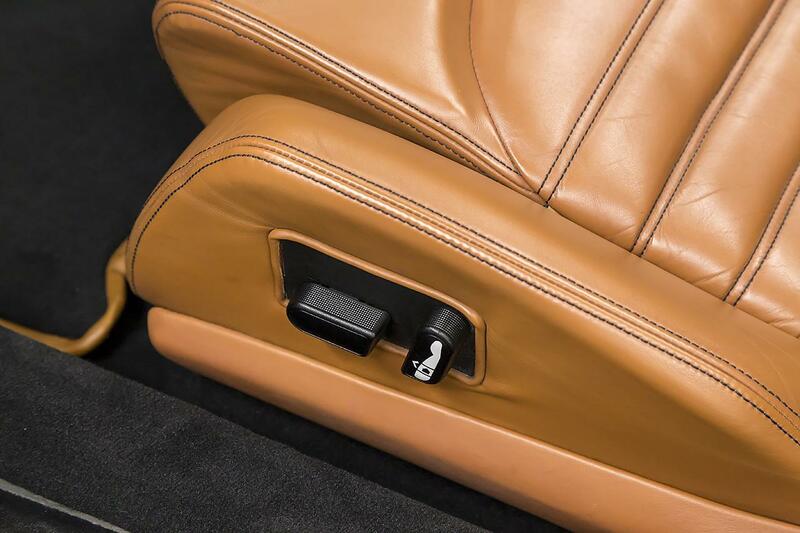 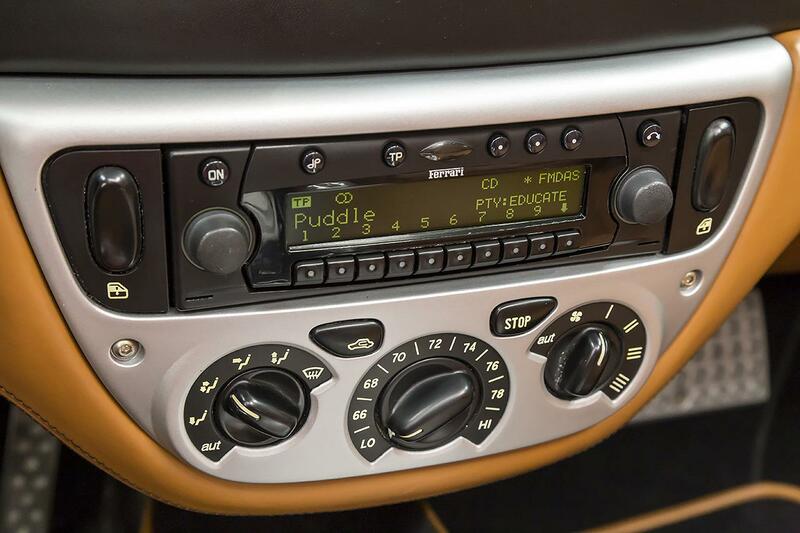 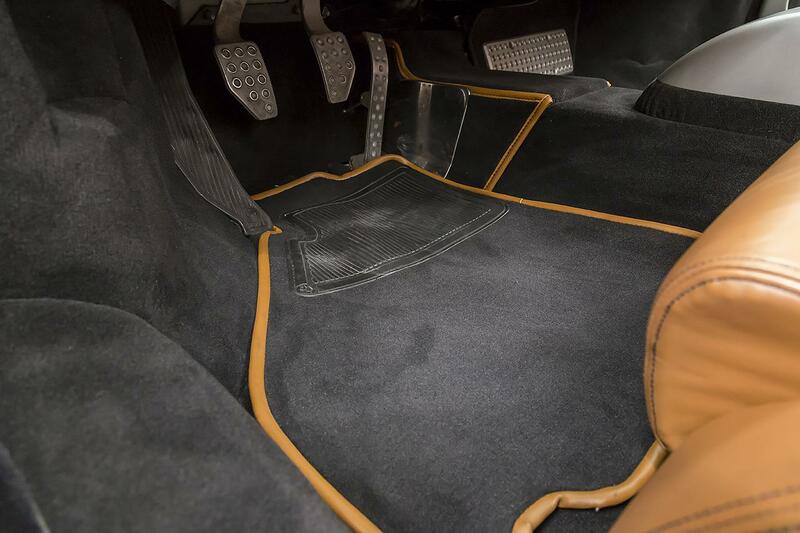 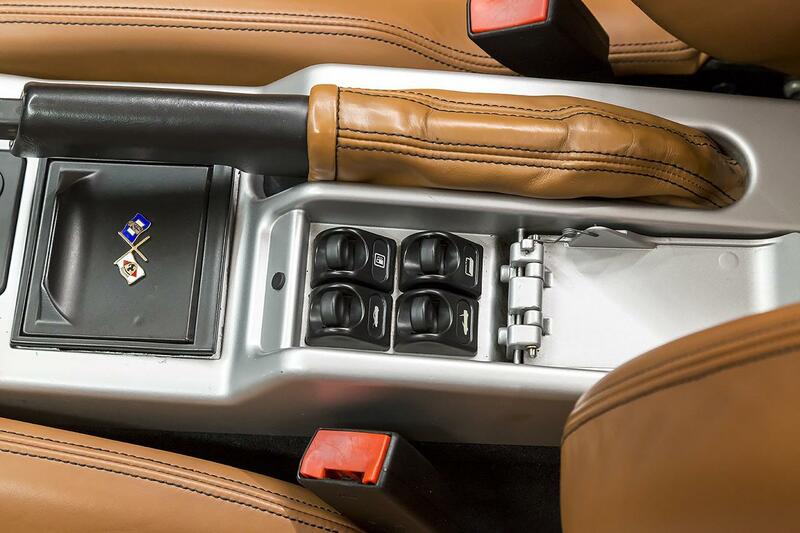 The car also features an upgraded Tubi Exhaust System, custom Leather-Trimmed Floor Mats, and upgraded Stereo Speakers.